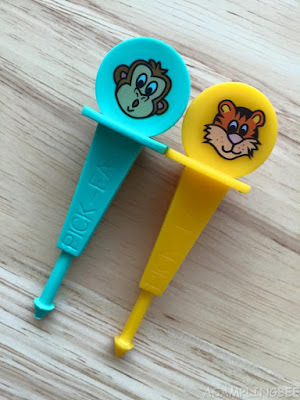 Welcome :) Today, I share with you a cool product for picky eaters. 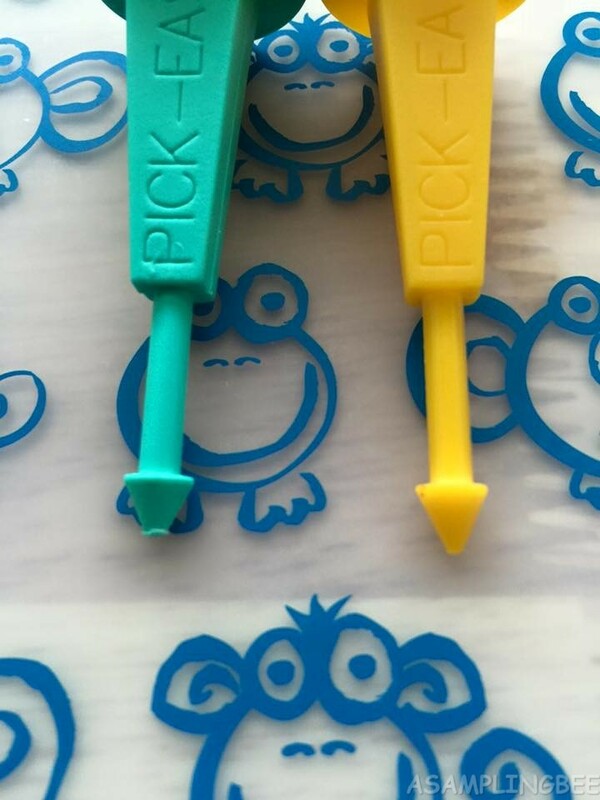 It's Pick-Ease! Every young child should have some! Let's make meal time fun and exciting! Pick-Ease is perfect for almost any kind food. 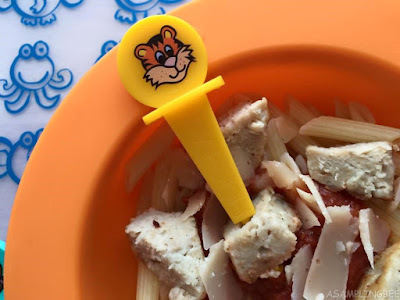 All you need to do is cut your child's food into bite size pieces. Let them enjoy the fun of picking up their food with a cool Pick-Ease instead of a boring fork. 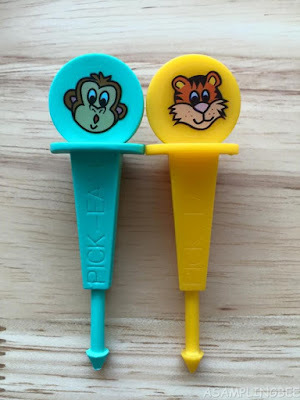 Pick-Ease helps develop fine motor skills. They are dishwasher safe and they are BPA free. The Pick-Ease is 3.5 inches long. Made in the USA! Let your children use their Pick-Ease for fruits, vegetables, pasta, hot dogs, etc. They'll love picking up their food with them. They are available in 12 different designs and 4 different colors. Designs available for both boy and girl. These make the perfect gift. I recommend Pick-Ease. I must admit, I enjoy using these myself. Which design do you think your children will love? Check them out at www.pick-ease.com. Love the Tiger! Thank you for the review and giveaway! Ya know what, I love them ALL!! !